Mustang Caves or Sky Caves of Nepal are a collection of some 10,000 man-made caves dug into the sides of valleys in the Mustang District of Nepal. 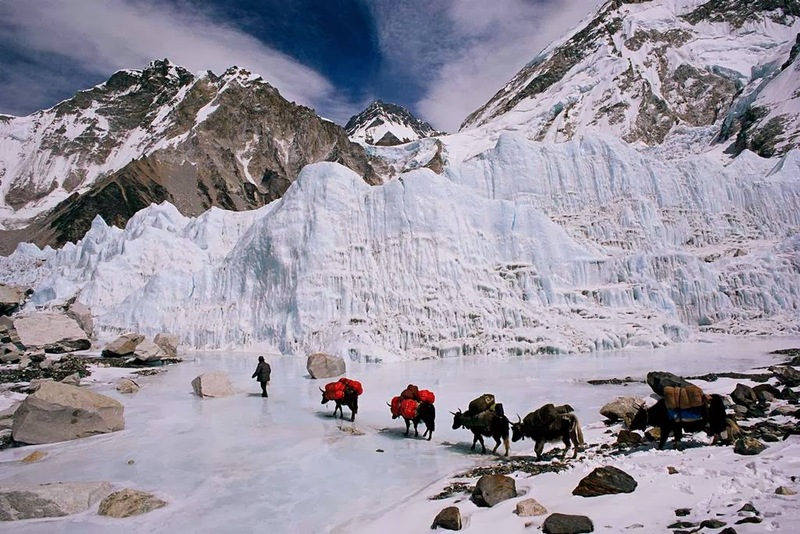 The Kingdom of Mustang is one of the most isolated and remote region of Nepalese Himalaya, is just bordering to the Tibetan Plateau. 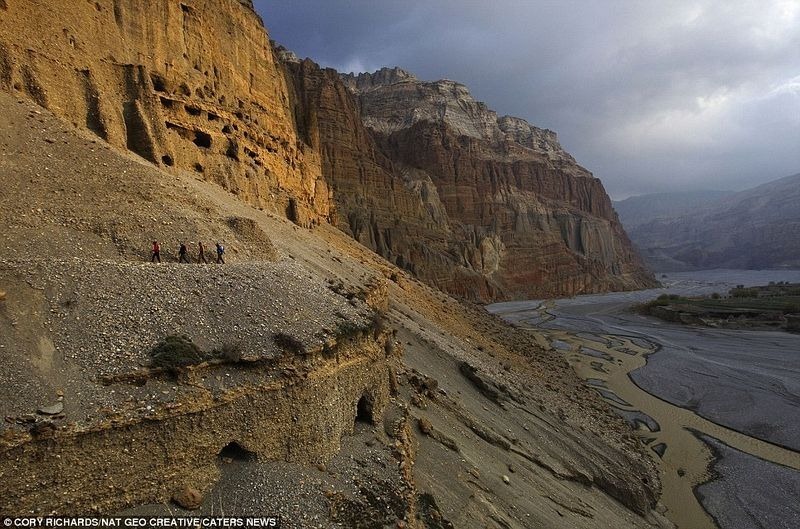 The caves lie on the steep valley walls near the Kali Gandaki River in Upper Mustang. The region was once an independent Buddhist kingdom, however Mustang was taken over by Nepal at the end of the 18th century. 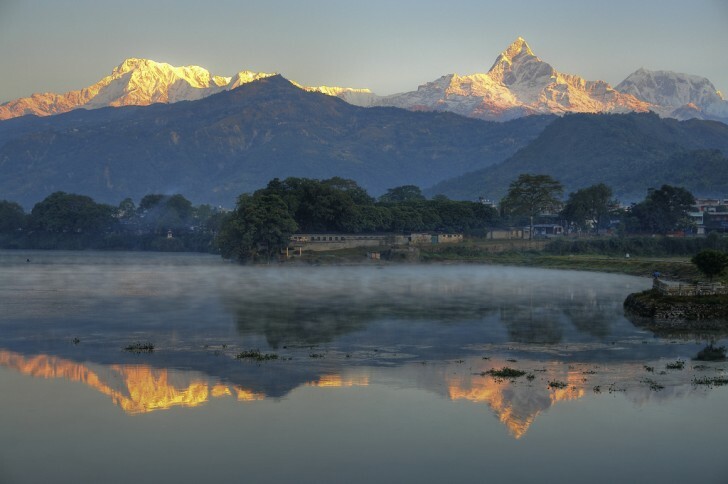 However, retained its status as a separate principality until the 1950's when the area was more closely consolidated into Nepal. 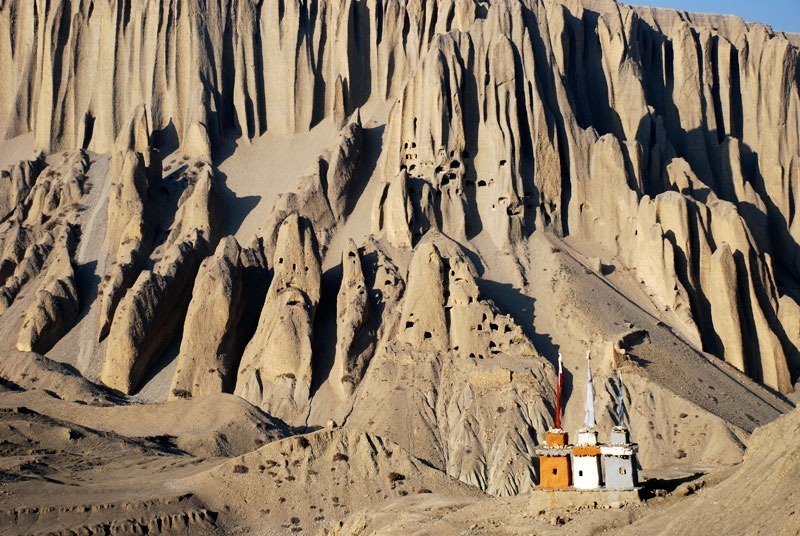 The Kingdom of Mustang has very sensitive border location; Mustang was off-limits to foreigners until 1992. 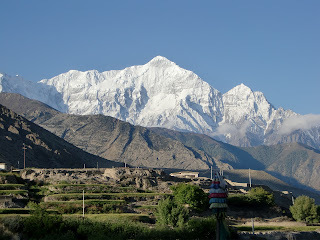 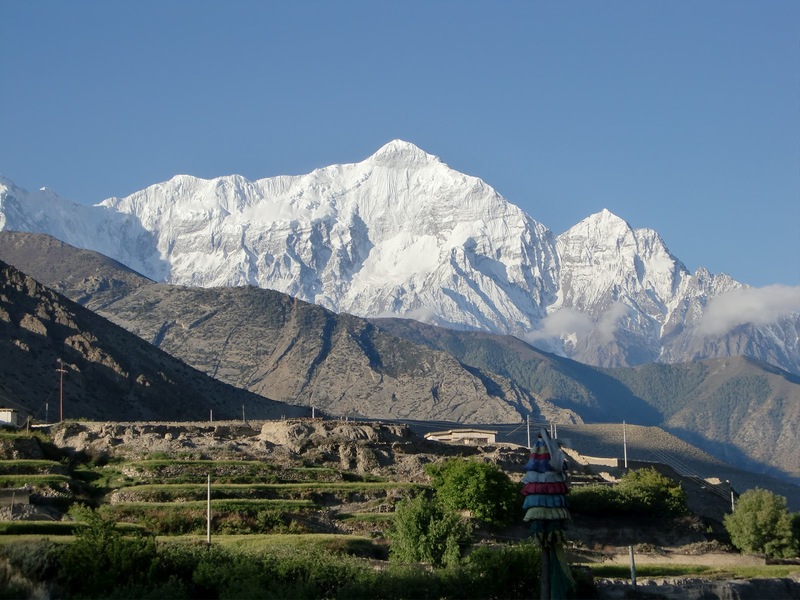 The relative isolation of the region from the outside world has helped out Mustang preserve its ancient culture which is more closely tied to Tibet than to Nepal. From several decades research groups have constant investigate the purpose of these caves, but no one has yet understood who built the caves and why were they built. 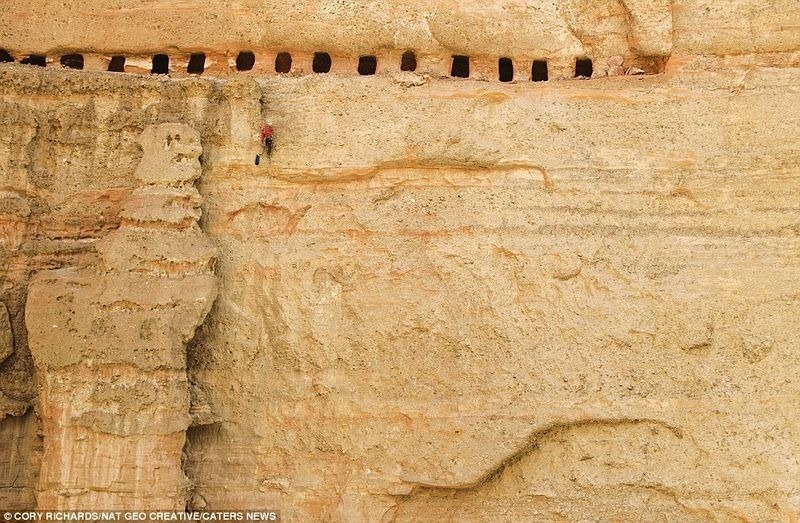 Thousands of holes are carved into the fragile, sandy-colored cliff in a gorge so large it dwarfs the Grand Canyon. 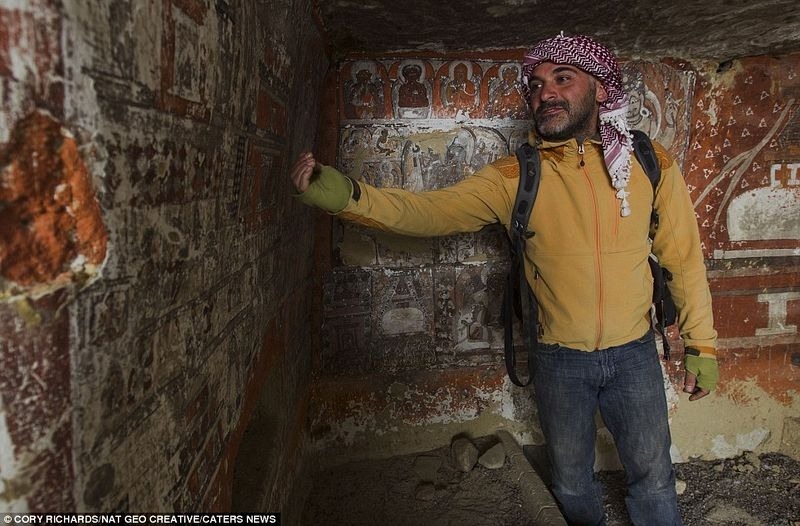 These man-made caves are one of the World's greatest archaeological mysteries. 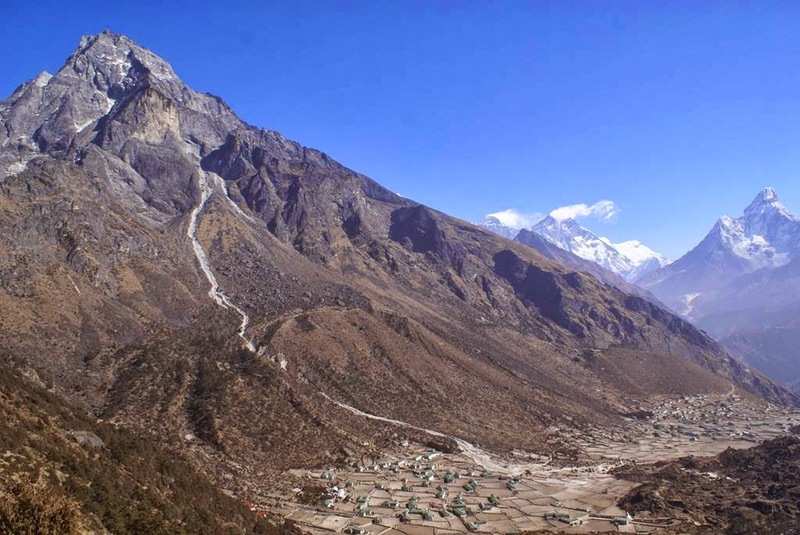 Therefore, the landscape is also unlike anything that is to be found anywhere else in Nepal deep gorges carved by the Kali Gandaki River, and oddly sculptured rock formations. 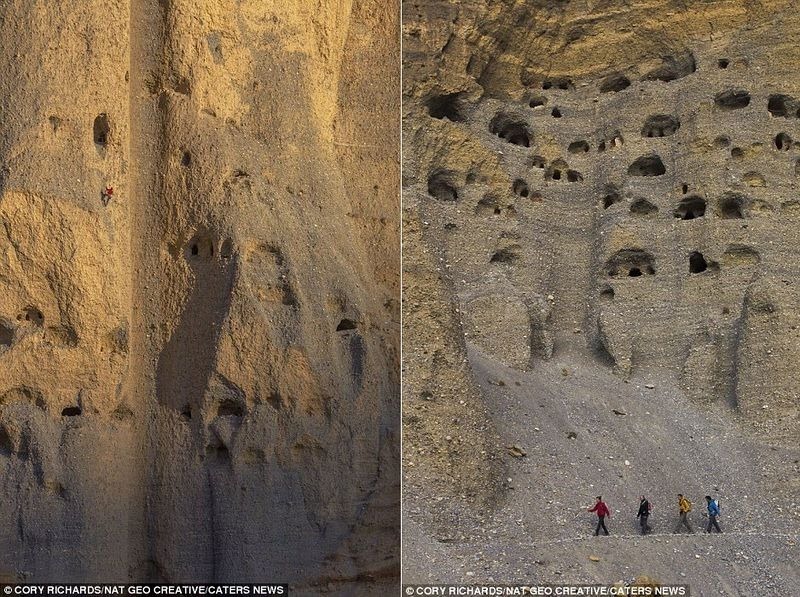 The cliffs’ faces are pitted with a likely 10,000 ancient cave dwellings, though some of which are perched more than 150 feet above the valley floor. No one knows who dug them, or how people even scaled the near vertical rock face to access them. 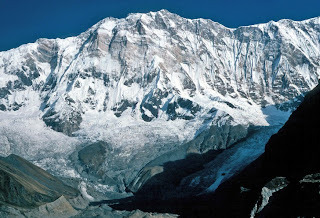 Moreover, many of the caves appear almost unmanageable to reach even to experienced climbers. Hence, most of the caves are now unoccupied, but some signs showing thedomestic habitation hearths, grain-storage bins, and sleeping spaces. 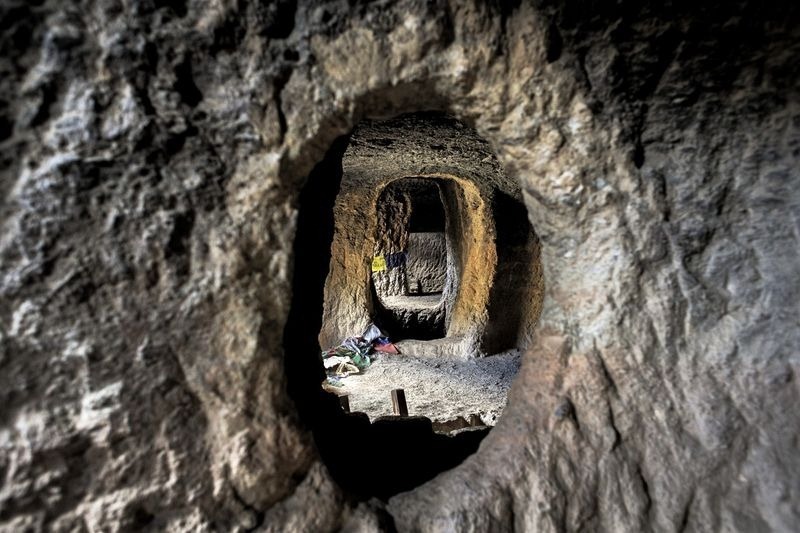 Furthermore, some caves were apparently used as burial chambers, and lot of dozen bodies that were found in these caves were all over 2,000 years old. 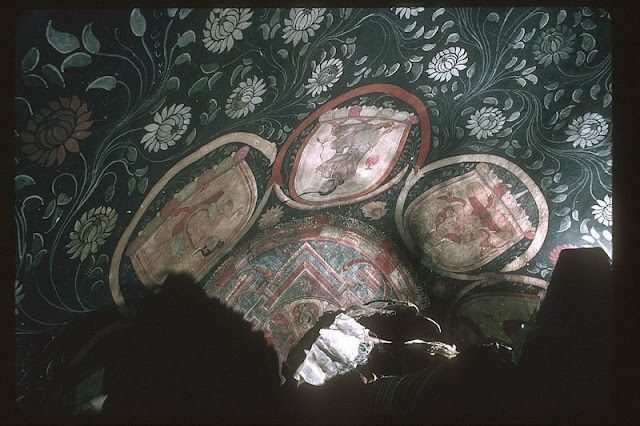 They bodies are lay on wooden beds and decorated with copper jewelry and glass beads. So far, explorers have found ancient Buddhist decorative art and paintings, manuscripts and pottery, several 600-year-old human skeletons and recovered reams of precious manuscripts, some with small paintings known as illuminations, which contain a mix of writings from Buddhism and Bon. These caves are hundred meter high from the ground, in one of the many natural pillar like sandstone structures. 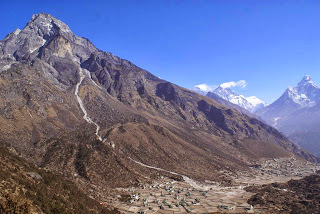 A winding footpath climbs all the way from the bottom of the valley. 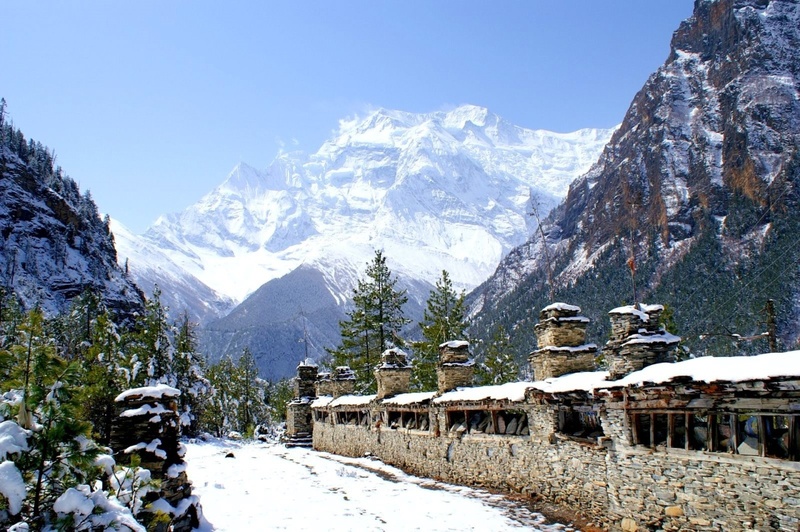 No documentation pertaining to this mysterious gompa or monastery has been found, but the wall paintings appear to be having been made in the 14th century or even earlier. 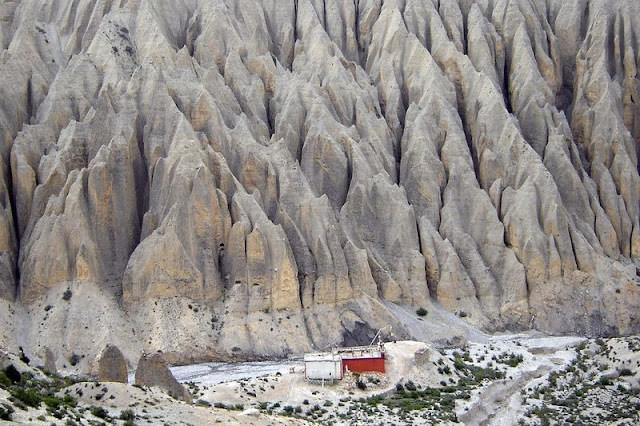 Moreover, in the other caves, skeletons dating from the 3rd to the 8th centuries, before Buddhism came to Mustang, had cut marks on the bones that may have been inflicted during the practice of sky burial, where the body’s flesh is sliced into small pieces and left to be eaten by vultures. 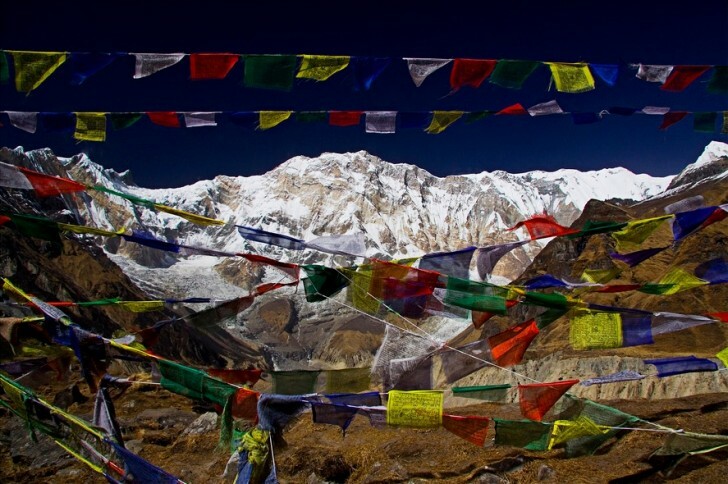 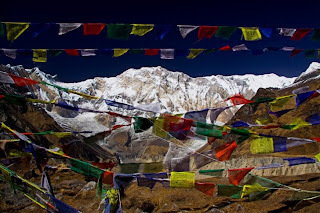 Thus, sky burial is still practiced in numerous remote regions in the Himalaya. Archeologists are certain of that the caves in Mustang were used in three general periods. 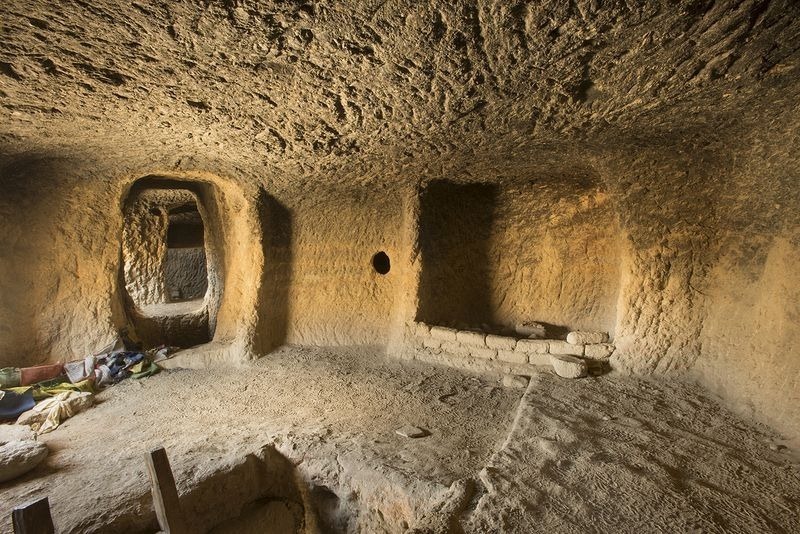 These caves were first used almost 3,000 years ago as burial chambers, and after that around 1,000 years ago, they became primarily living quarters, maybe to escape battles and intruders into the valley. 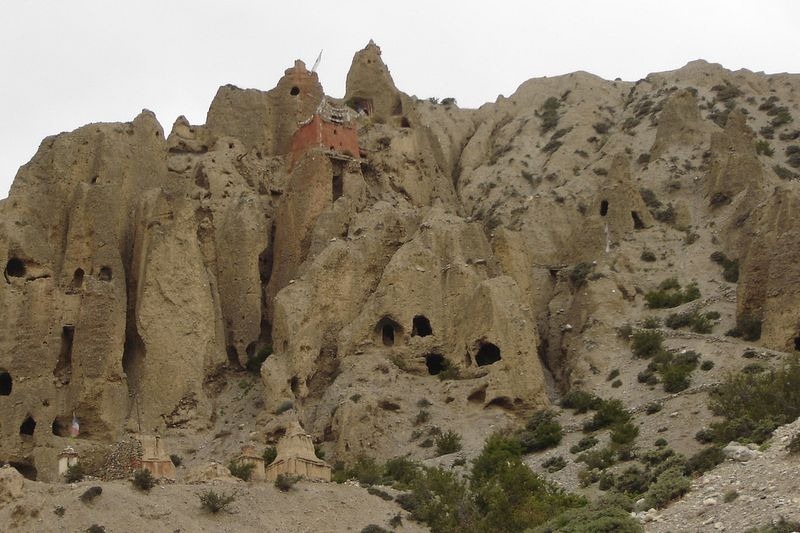 Lastly, by the 1400s, most people had moved into traditional villages and the caves became places of meditation. 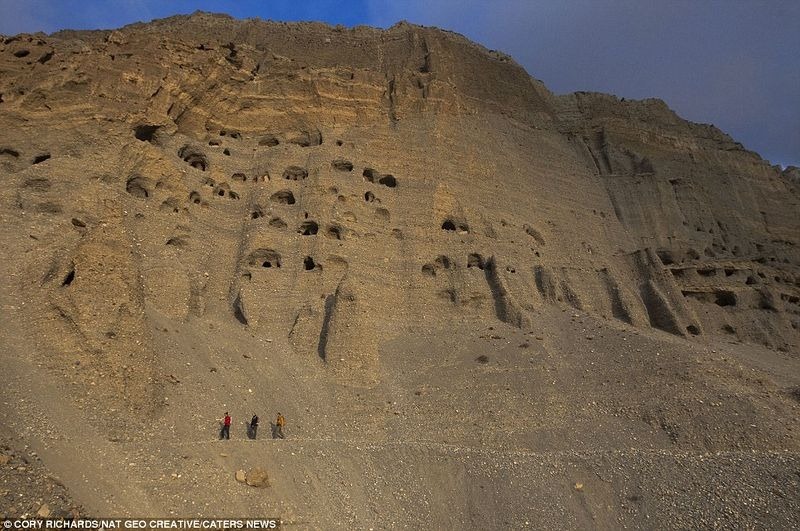 Some of these caves were turned into monasteries such as the Luri Gompa, the Chungsi Cave monastery and the Nyiphuk Cave Monastery, all of which were built around and inside the caves. This is the place that has so many stories, so much more than even really imagine in lifetime. 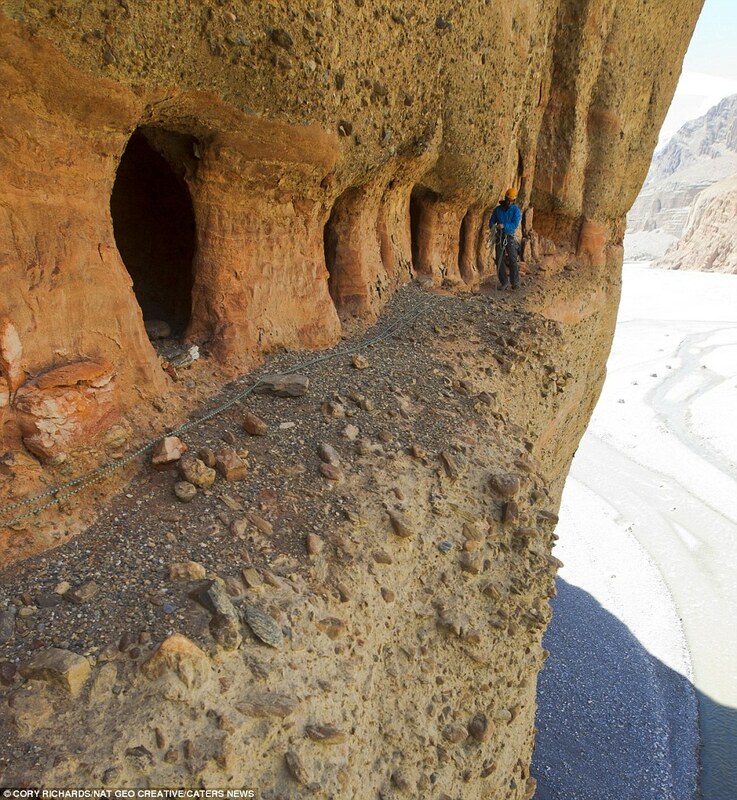 Climbing into the sky caves was no easy feat; the rock was unstable and posed a real danger, in fact so dangerous. 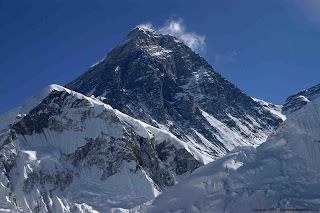 It's dangerous it's loose rock its scary, because everything is loose & crumbling because there are consequences and big consequences. 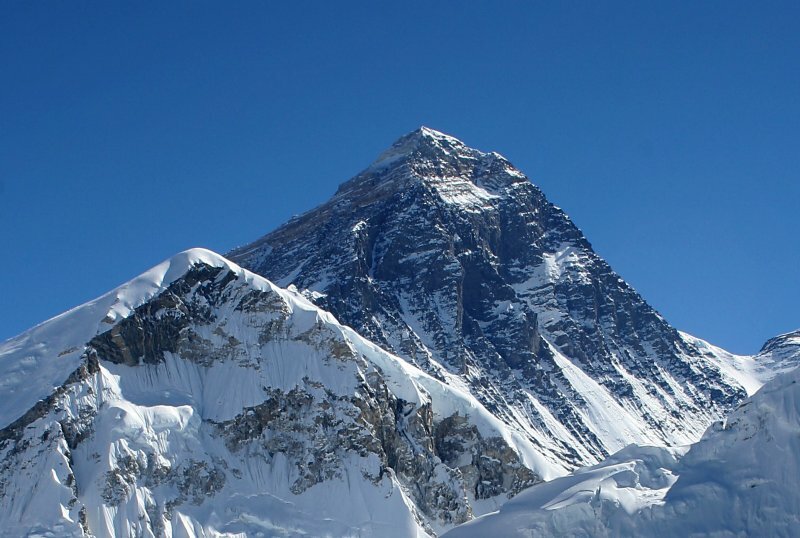 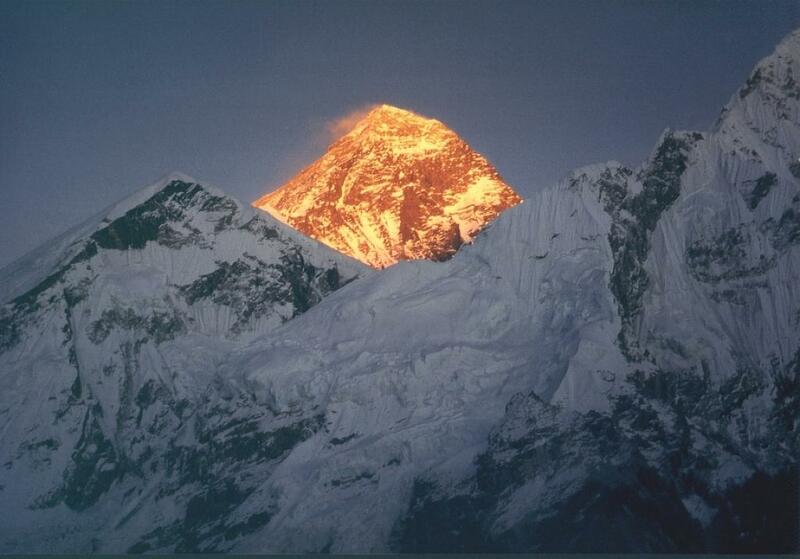 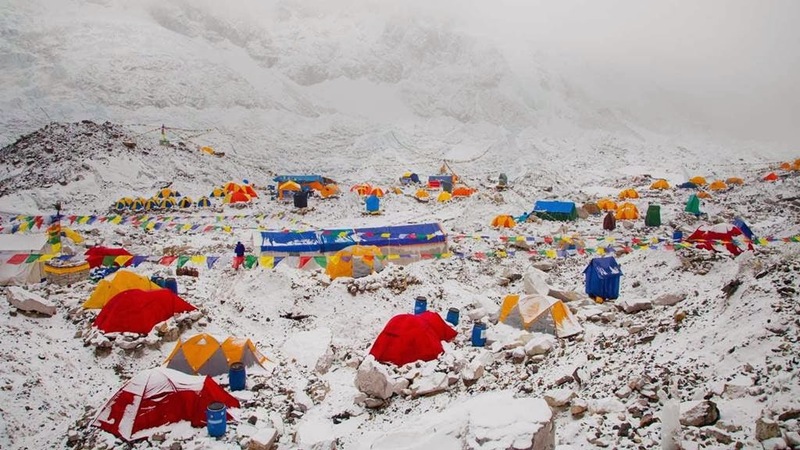 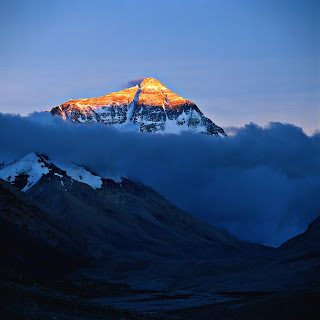 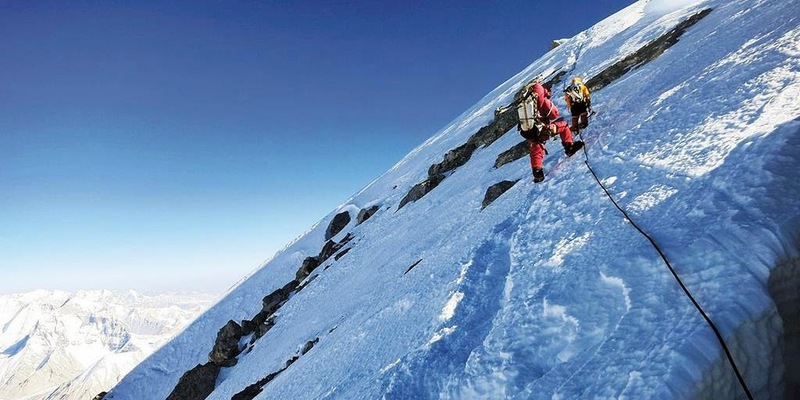 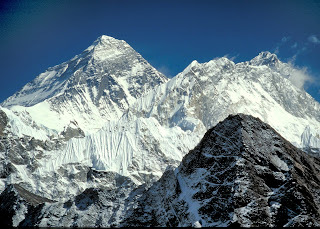 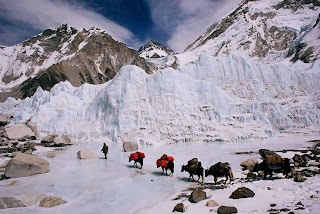 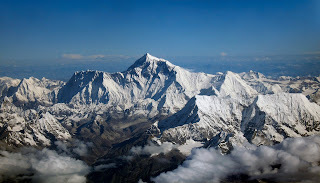 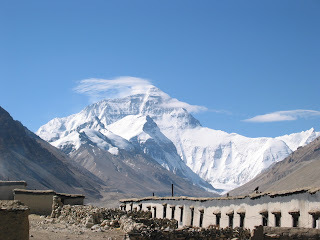 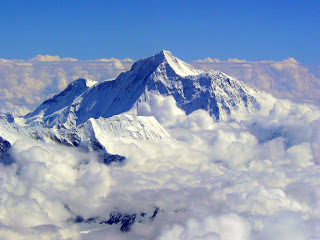 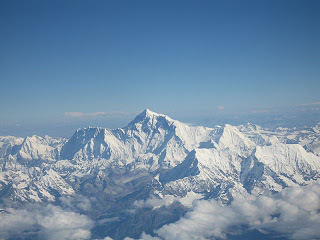 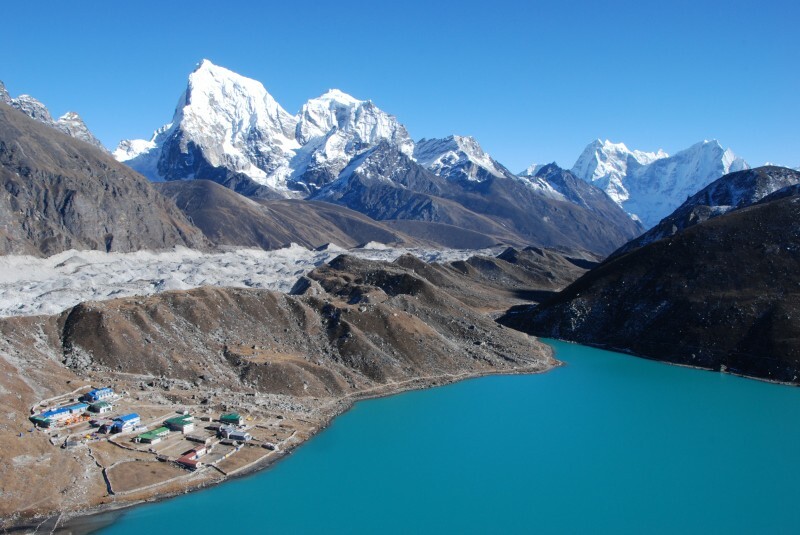 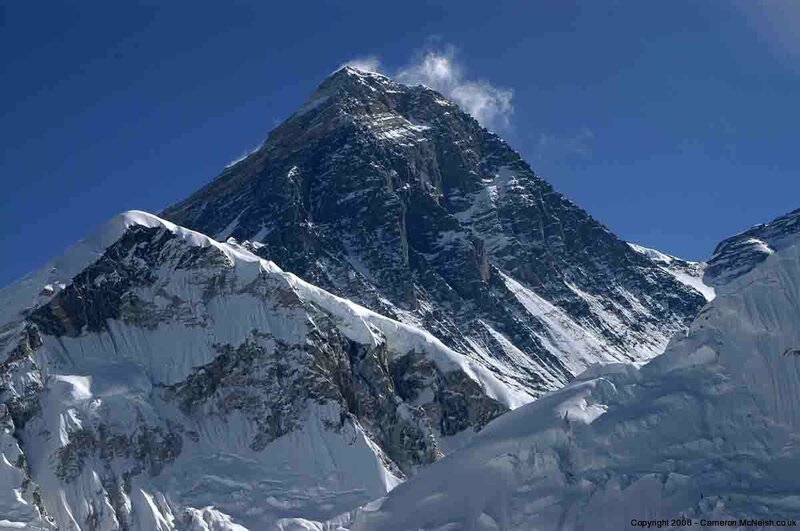 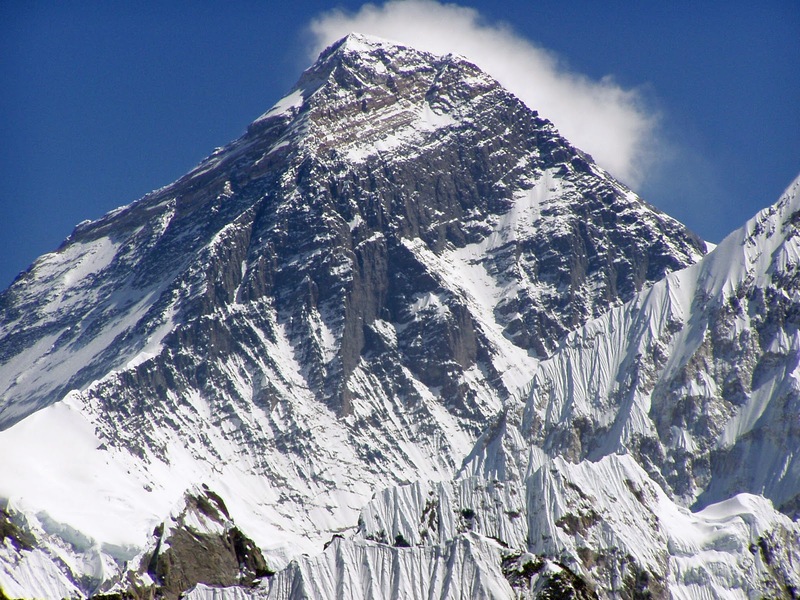 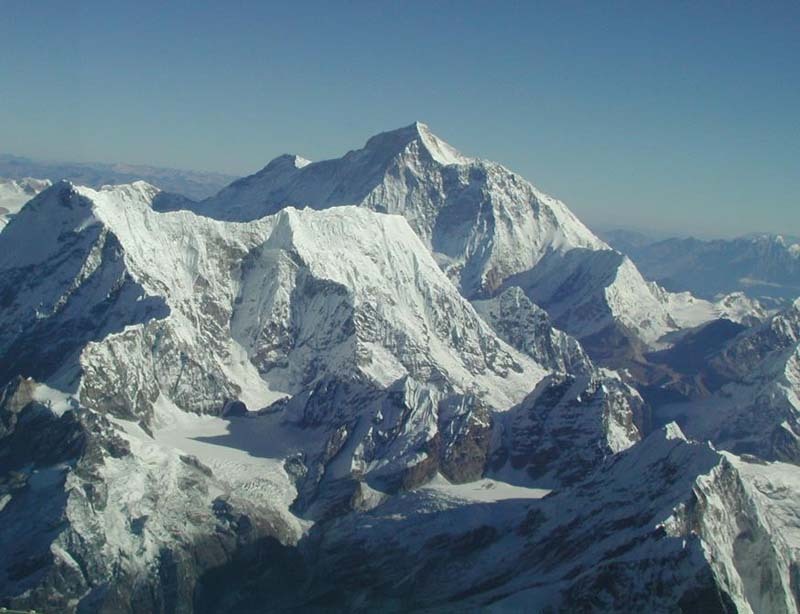 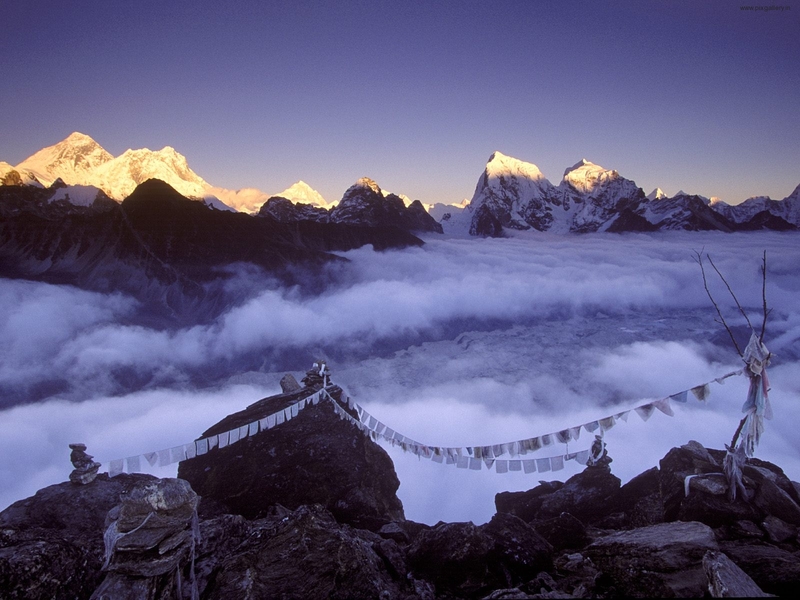 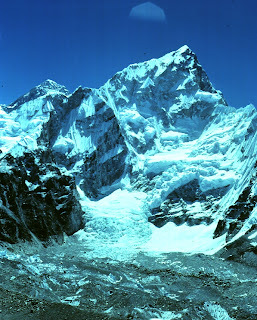 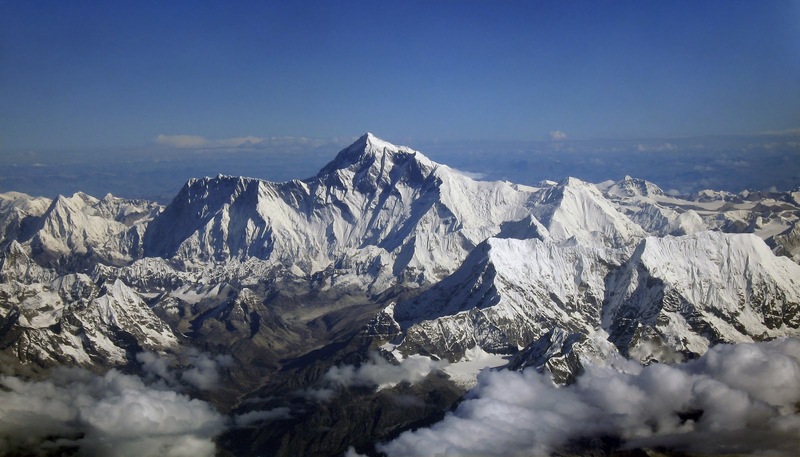 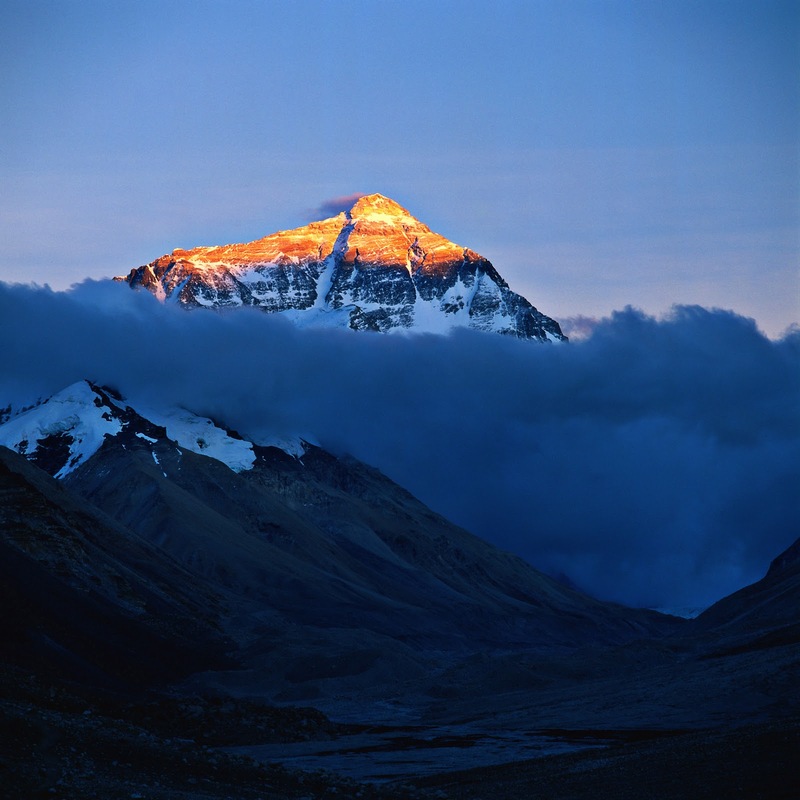 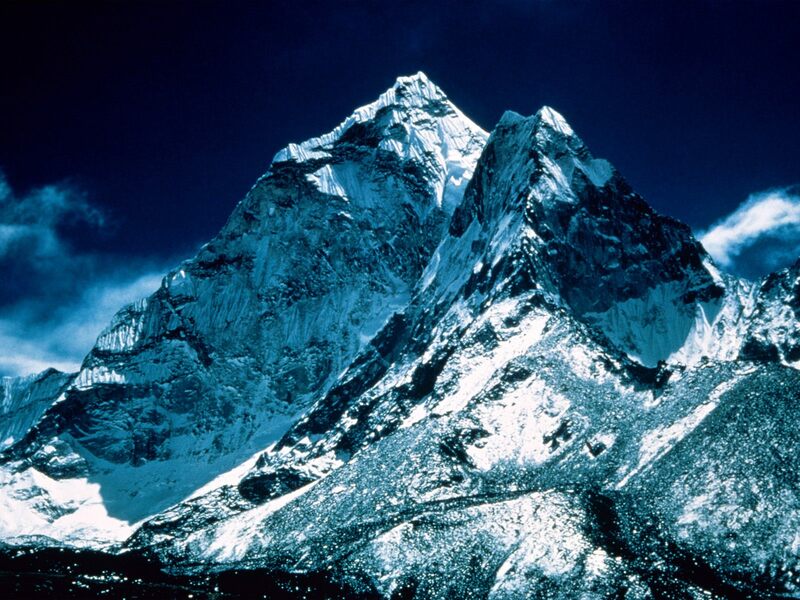 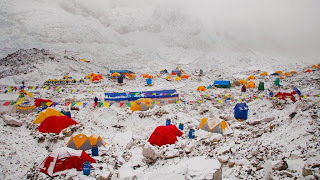 Khumbu is a region of northeastern Nepal on the Nepalese side of Mount Everest. 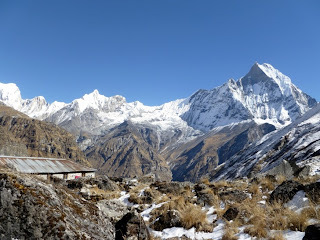 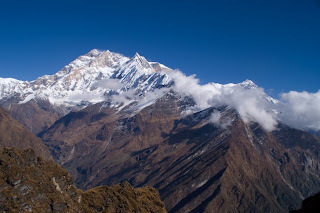 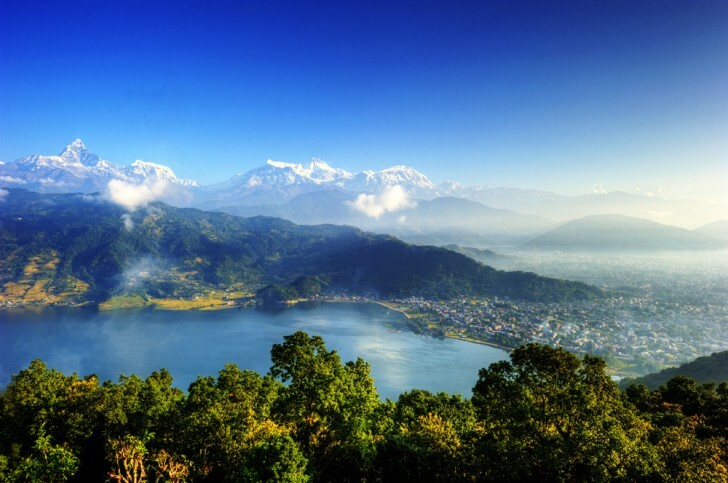 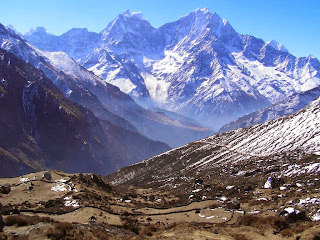 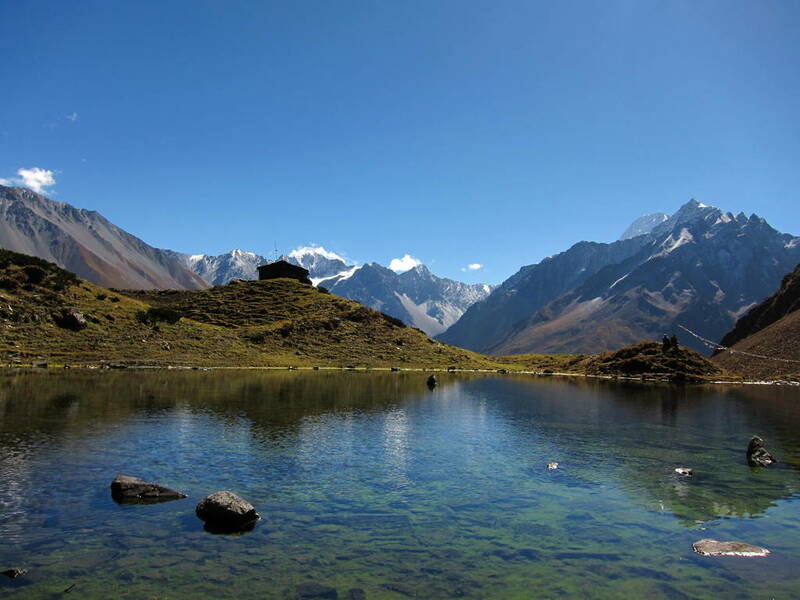 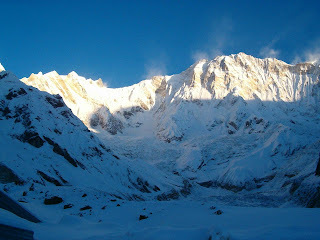 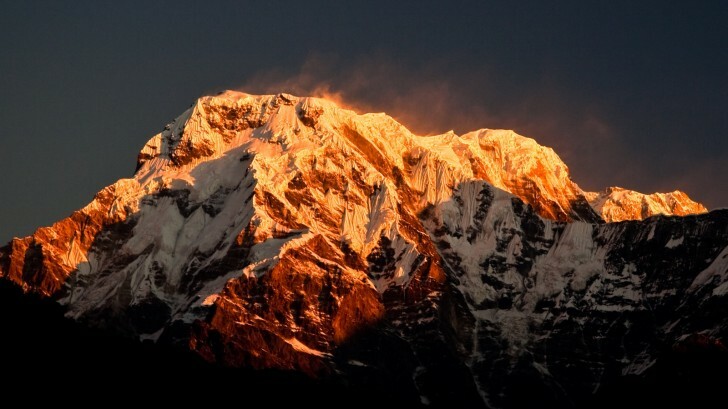 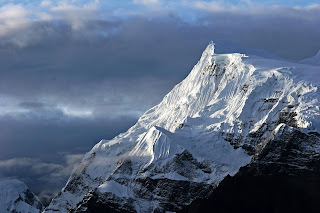 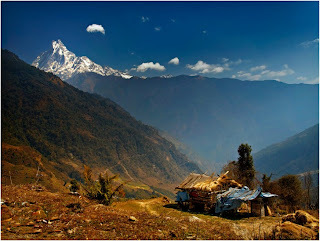 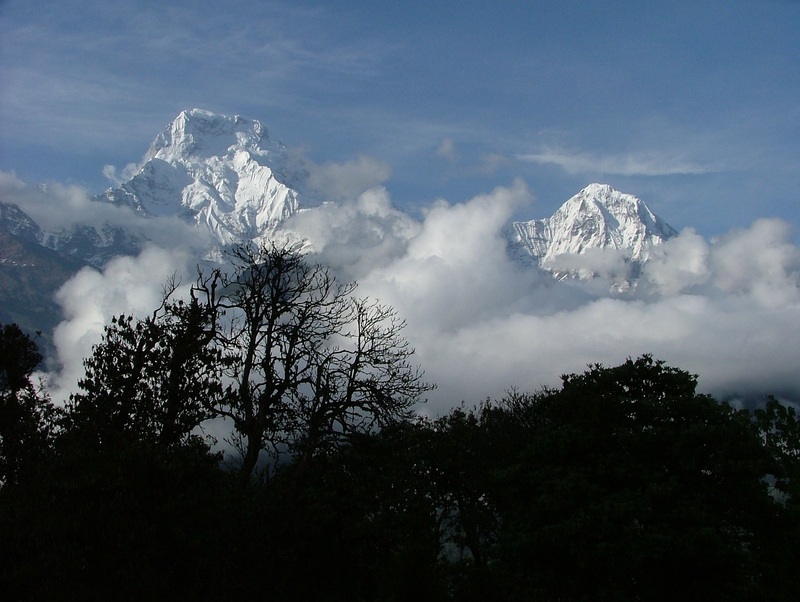 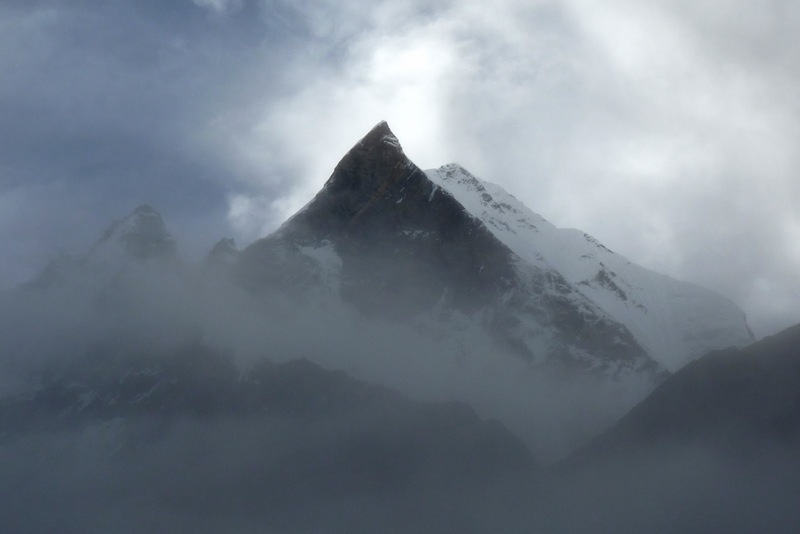 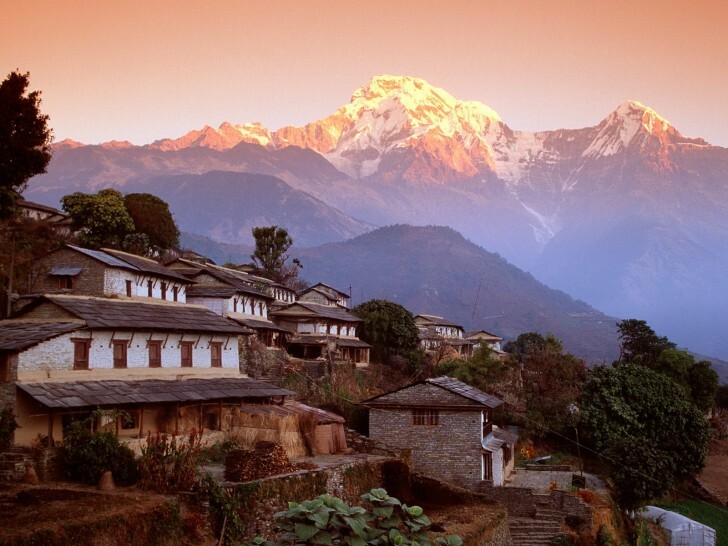 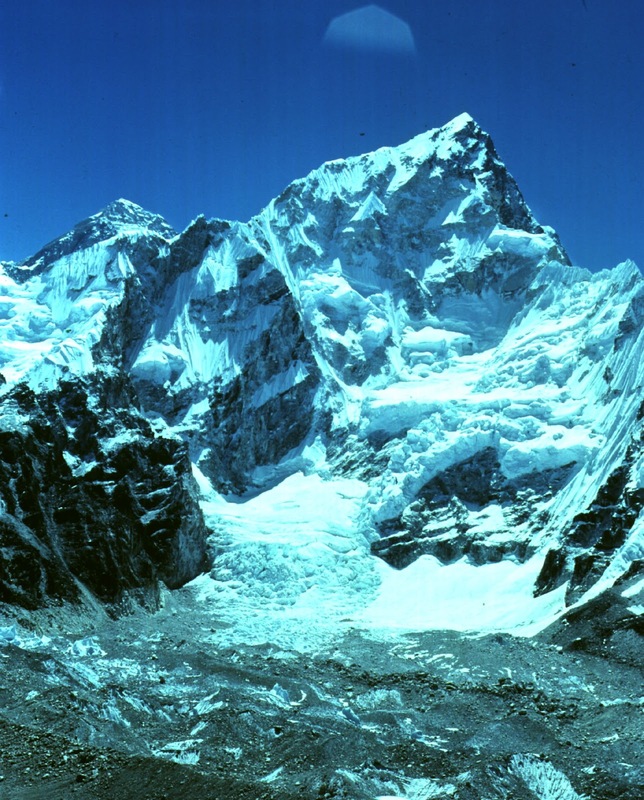 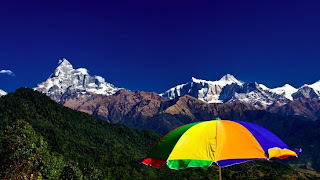 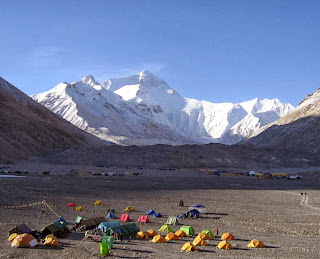 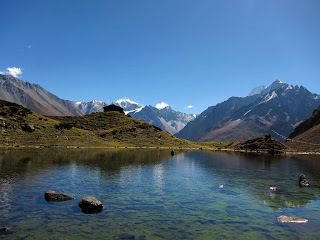 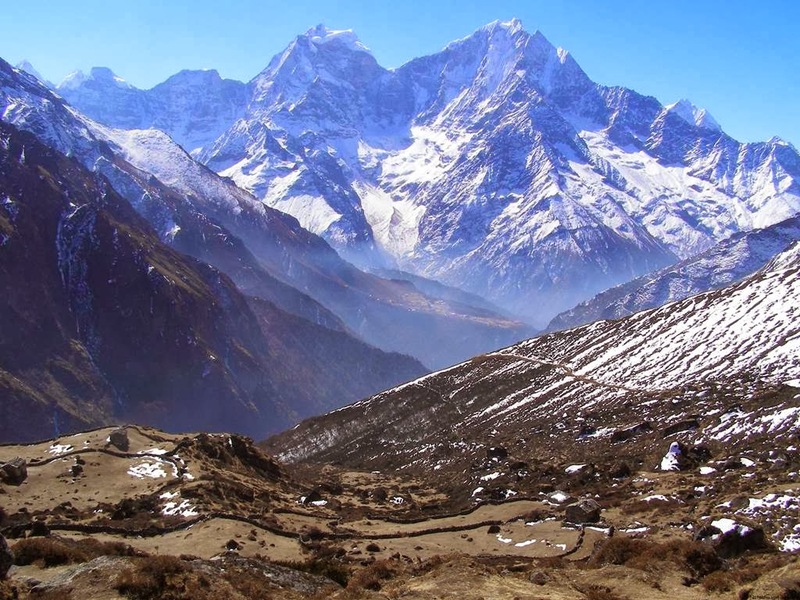 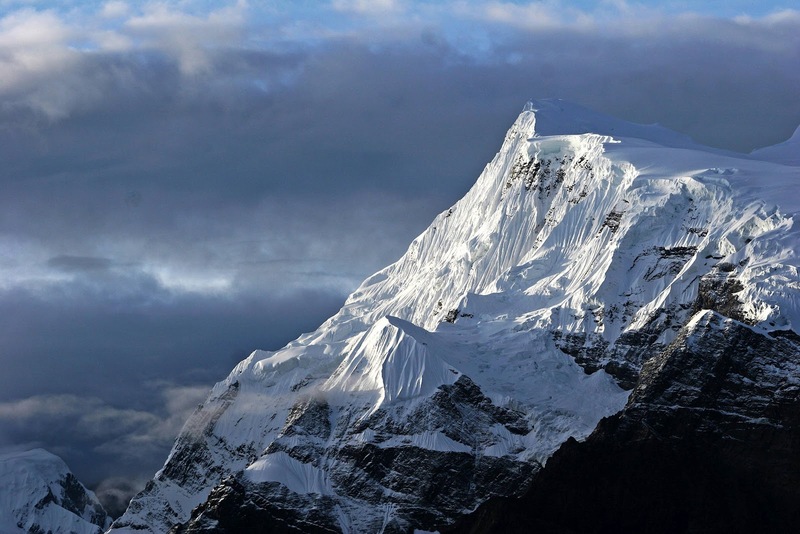 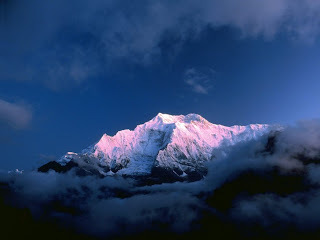 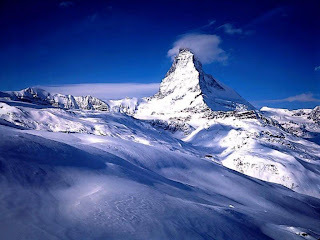 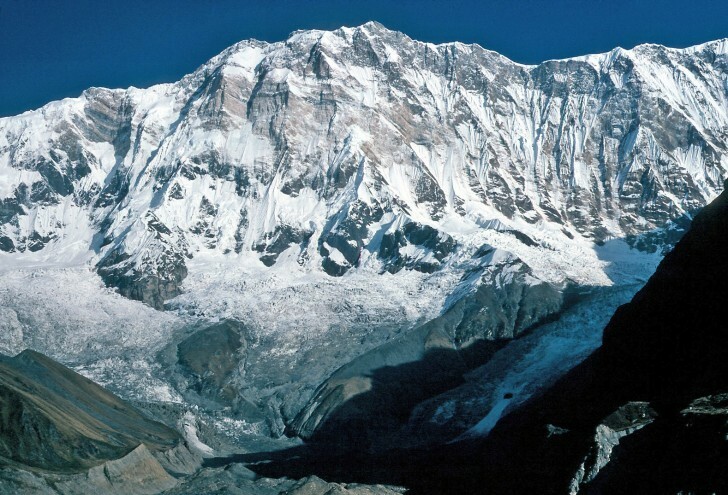 It is part of the Solukhumbu District, which in turn is part of the Sagarmatha Zone.